Cittaviveka was the first Ajahn Chah monastery to be established outside of Thailand. Started by Ajahn Sumedho, its establishment coincided with Ajahn Chah’s visit to Britain in 1979. 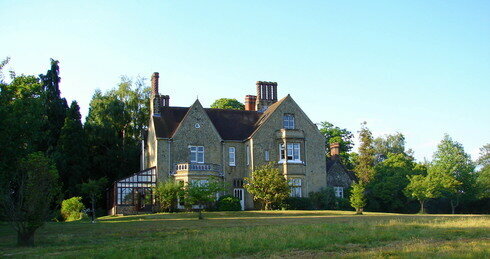 The property includes Chithurst House, its adjacent Dhamma Hall, and Hammer Wood with many meditation kuṭīs (huts). There is also the Rocana Vihāra for nuns and Āloka cottage for their female guests. Ajahn Karuniko is presently the abbot. Cittaviveka is an affiliated Branch Monastery.